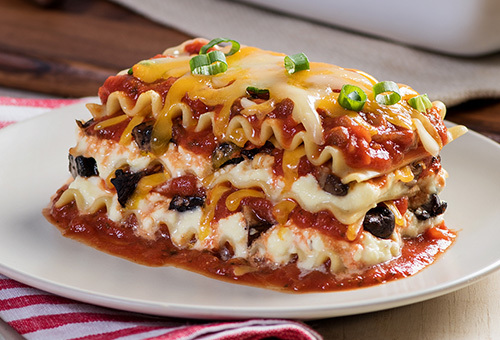 Start with the family favorite Lasagna (or Oven Ready Lasagna); the quintessential Spaghetti, (or Ready Cut Spaghetti), Fettuccine, Linguine, Thin Spaghetti, Angel Hair or Vermicelli; or choose Mafalda to start your perfect pasta meal. 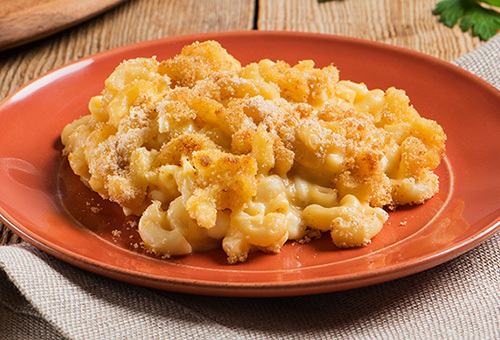 Use Cavatappi, Elbow Macaroni, Large Elbow Macaroni (or Oven Ready Elbows), perfect for mac & cheese; or, for deliciously baked or top-it-off style recipes try: Manicotti, Mostaccioli, Mostaccioli Rigati, Penne Rigate, Tricolor Penne, Rigatoni, or Ziti. 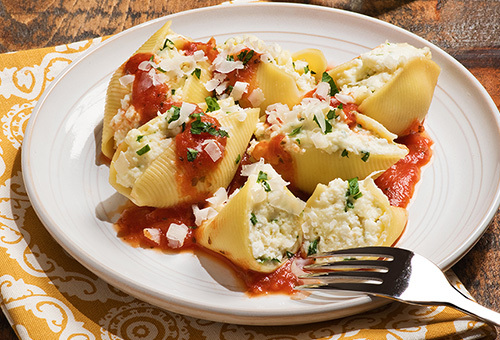 Whether you're having a marinara over hot cooked pasta, or the perfect cold salad, Bow Ties, Jumbo Shells (great for baking), Large Shells, Medium Shells, Rotini or Rotelle, Small Shells, Tricolor Rotini and Radiatore are the 'go-to' pasta favorites. 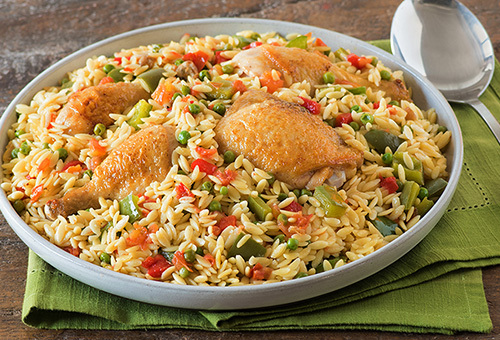 Perfect for soups, cold pasta salads, or side dishes ... try Acini de Pepe, Rings (or Large Rings) and Orzo. 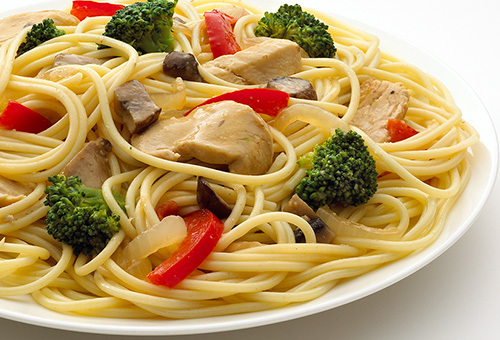 Weeknight meals or special occasion dishes made perfect with: Dumpling, Extra Wide, Fine, Medium, or Wide Egg noodles. 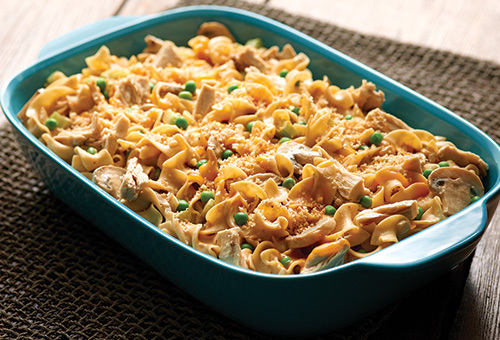 Cut the calories with: Creamette 150® Rotini, Penne, or Thin Spaghetti. 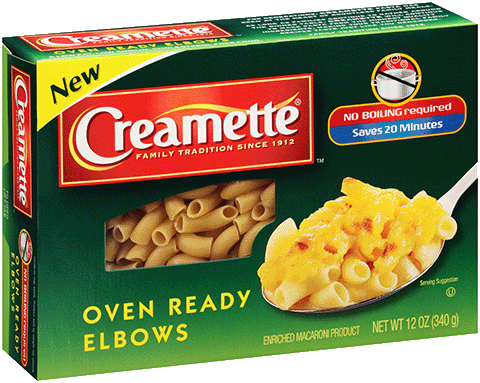 Save time with: Creamette® Quick Cook® Penne Rigate, Rotini or Elbows.